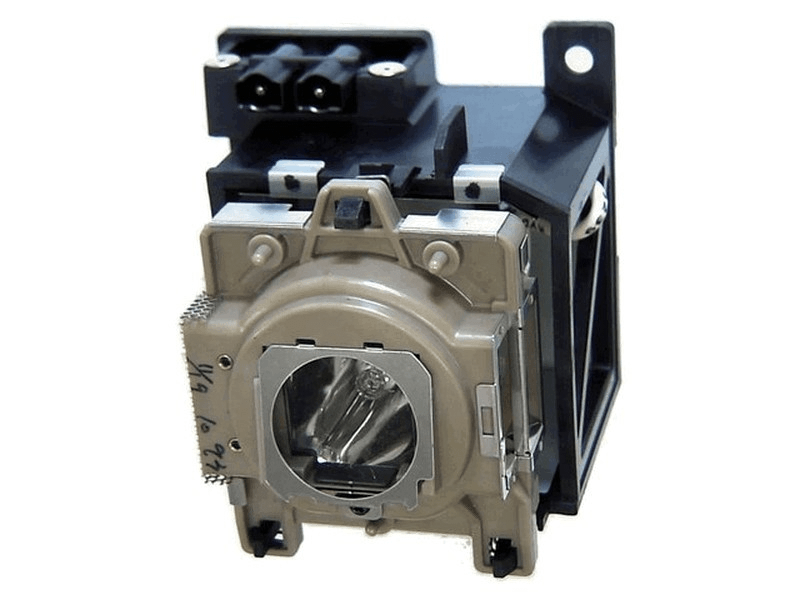 The RS1100 Runco projector lamp replacement comes with a Genuine original 250 watt Philips UHP bulb inside. This lamp is rated at 1,250 lumens (brightness equal to the original Runco projector lamp) with a 1,500:1 Contrast ratio. The RS1100 lamp has a rated life of 2,000 hours. Beware of cheaper lamps made with generic bulbs with lower quality and lower light output. RS1100 Runco Projector Lamp Replacement. Projector Lamp Assembly with High Quality Genuine Original Philips UHP Bulb inside. NOTE: Lamp has plastic front plate. Use RS-1100 ALT if your lamp has a metal front plate. Lamps are NOT interchangeable. Bought this lamp for our Runco home theatre projector. Paid big bucks for this projector so wanted to go with an original lamp. Very pleased witht his purchase. It has the Osram bulb and is actually brighter than the last bulb we bought.